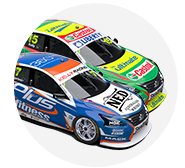 Todd Kelly believes Nissan Motorsport has turned “glimpses of hope” into genuine momentum in the Virgin Australia Supercars Championship. The Kelly family-run operation has raced Nissan’s Altima since 2013 and started to find strong form after a barren ’17 season. 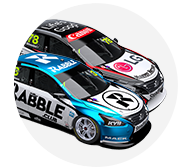 While the older Kelly brother has retired to focus on running the team, Rick Kelly has moved from 18th to eighth in the points across the Phillip Island, Barbagallo Raceway and Winton events. He took a pair of podiums at Phillip Island and while Perth was quieter with 14th and 10th, claimed a race win and fourth at Winton. 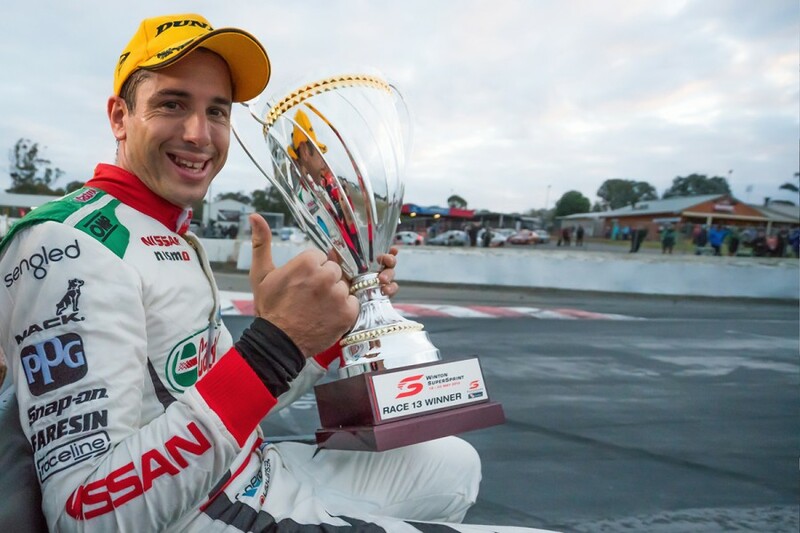 Across those three events, only Scott McLaughlin and Shane van Gisbergen – first and second in the standings – have scored more points than Kelly’s haul of 678. Noting gains in Western Australia from a tough run there 12 months earlier, Todd Kelly said “we knew there’s been a little bit of momentum”, even before the victory. “We’ve spent the last five-and-a-half or so years putting countless hours and effort into trying to get this package to the point where it can win races and be a podium contender,” Kelly said. “It’s been relentless, it’s been up and down, there’s been glimpses of hope that we’ve got ourselves a good car. “So to now have a bit of momentum at a number of rounds where we’ve been up there is a huge achievement and a relief to have actually got to the light at the end of the tunnel. 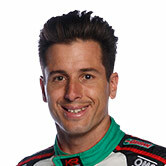 “The cars have been good and even at Perth, one of our weaker tracks, there was pretty good speed there for us. “We’ve certainly closed the gap to our competitors, we know we’ve got a good car and it’s a matter of getting the job done. 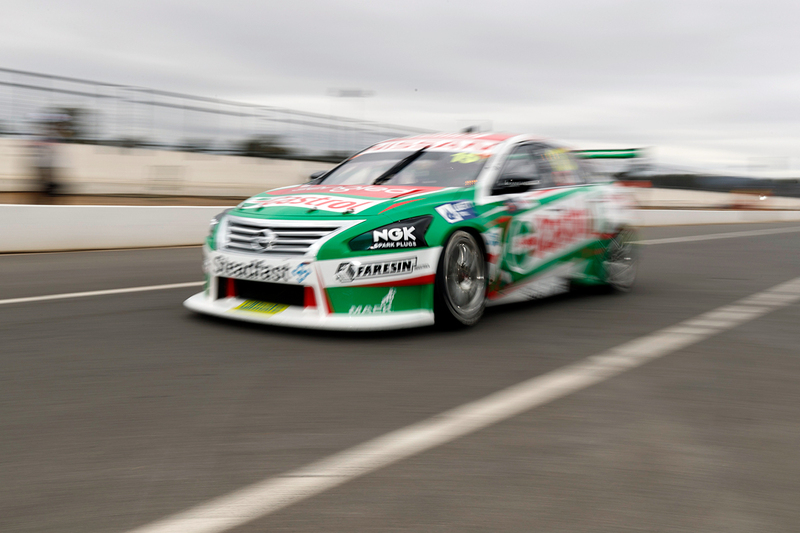 While Nissan’s sponsorship of the squad will end later this year, the team will continue to run four Altimas in 2019. It will revert to the Kelly Racing banner under which it was formed in 2009 for what Kelly believes could present a big opportunity. “All we need to do now is just keep building on the momentum through this year,” Kelly said. “There’s a little bit of work to do, championship-wise this year.